On Thursday November 12, President Medvedev will deliver his annual address to Russia’s Parliament, the Federal Assembly, in which he will lay out the main tasks for the country’s mid-term development. 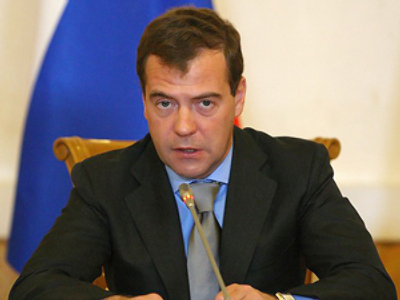 It is Dmitry Medvedev’s second address since taking office in March 2008. His speech will be covered by 273 Russian and 114 foreign journalists from print and electronic media. In September, President Medvedev wrote an article titled “Russia, go forward!” which was published on his official website. In it, he pointed out Russia’s main weak points that need improving and reforming, and also called on the public to come up with their ideas and concrete proposals. It is expected that some of them will make up part of the address. President Medvedev said he would welcome any criticism, suggestions and opinions of what anybody and everybody in the country thinks should be done, what issues should be focused upon. President actually got 20.000 e-mails and letters. The opposition hopes attention will also be given to the reform of Russia’s electoral system following their consultations with the president. Last month they left the Parliament’s lower chamber in protest of the regional election results, which they say were falsified in many regions. 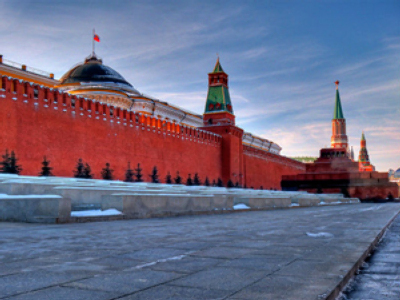 The tradition of annual addresses was laid down by Russia’s first president Boris Yeltsin in 1994. Usually the head of state delivers it in a solemn environment in front of government members, heads of courts, and representatives of various confessions and non-governmental organizations. Watch the President’s address live on air on November 12 at midday Moscow time (09:00 GMT, 04:00 EST).